Item # 313161 Stash Points: 8,495 (?) This is the number of points you get in The Zumiez Stash for purchasing this item. Stash points are redeemable for exclusive rewards only available to Zumiez Stash members. To redeem your points check out the rewards catalog on thestash.zumiez.com. 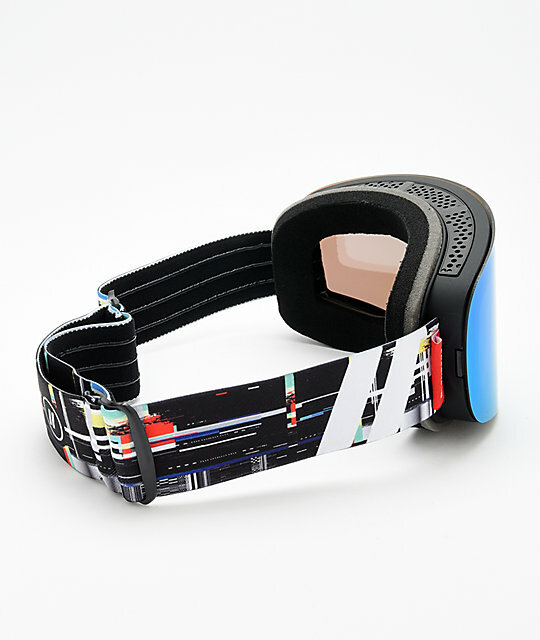 Improve your visibility on the slopes, without breaking the bank, with the Blenders Channel Nine Snowboard Goggles. 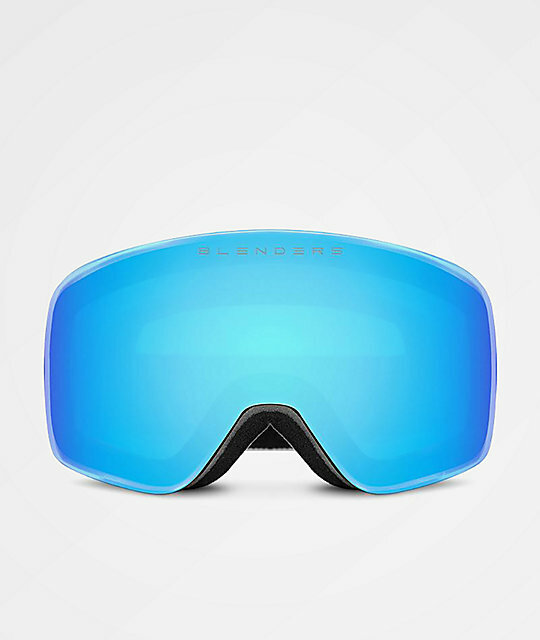 Coming in a "frameless" design, and with lenses that offer any easy quick-snap changing system, these goggles are extremely easy to use. With two lens options, one for day and one for night riding, you will maintain premium visibility no matter the conditions. An anti-fog and anti-scratch coating is added for protection and visibility, while the triple layered face foam will keep you riding comfortably all day long. 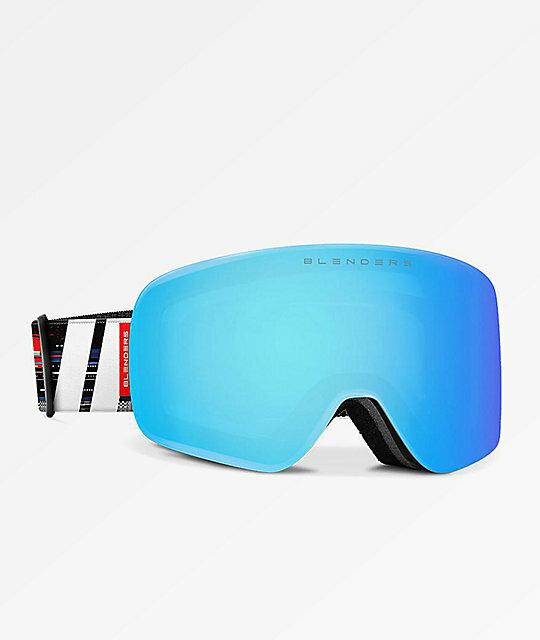 Channel Nine Snowboard Goggles from Blenders. Thermo-polyurethane injection molded frame construction is lightweight, durable & flexible. Extremely lightweight 'frameless' design for maximum peripheral vision. Medium-size with molded polyurethane nose guard. Artic blue: 25% VLT which is perfect for partly sunny to mostly cloudy conditions. Bonus yellow lens: Ideal for low light days and night riding. Anti-fog treatment with hard coated scratch-resistant treatment. 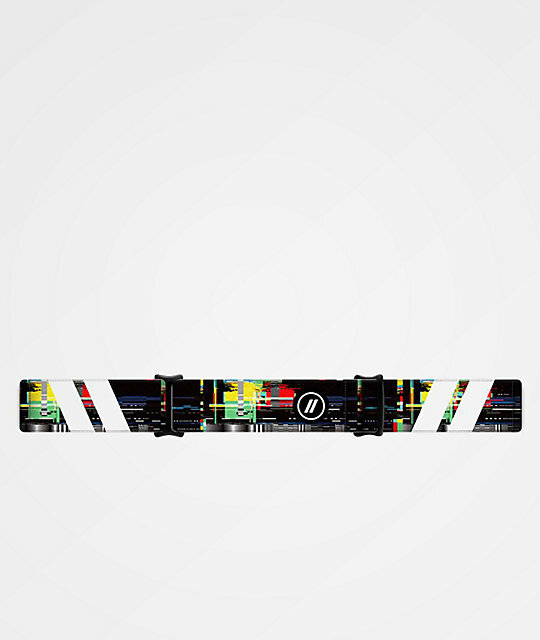 Forward venting maximizes air flow and minimizes fog. 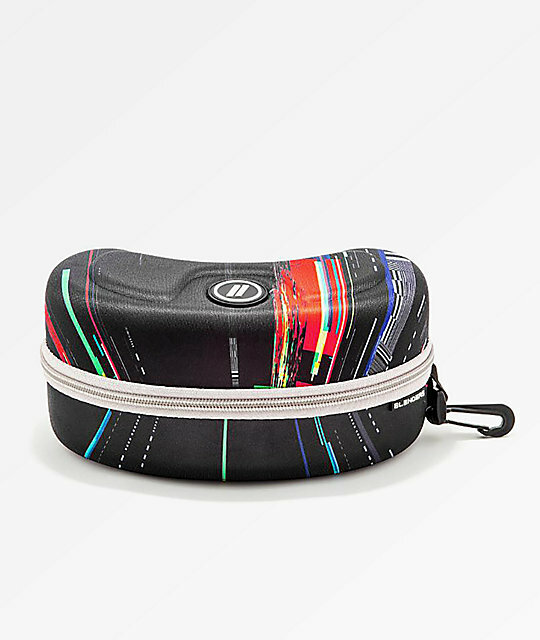 Includes micro fiber storage baggy. Triple-density face foam is backed with moisture-wicking fleece for comfort and breathability. Lightweight dual adjustable 40mm strap with grip. Compatible with most snow-sport helmets.